The holidays are upon us and we did a 2 for 1 family vacation this year! We go to Portland, Oregon every year to spend Christmas with my brother and his family. It's a perfect mix of Portland (love this city!) 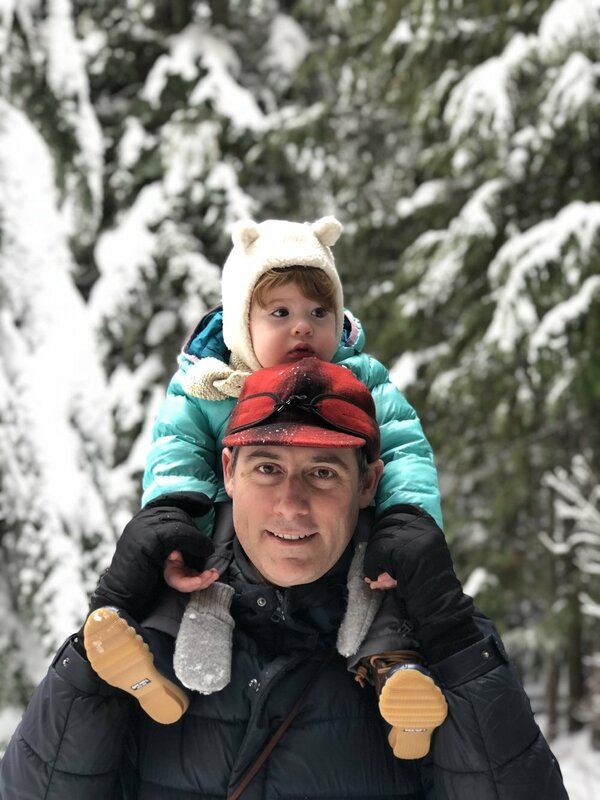 and a trip to Mt Hood for the snow...Read More.